Last September, Arc System Works announced Kunio-kun: The World Classics Collection. Then after that initial announcement, it promptly fell off the map. 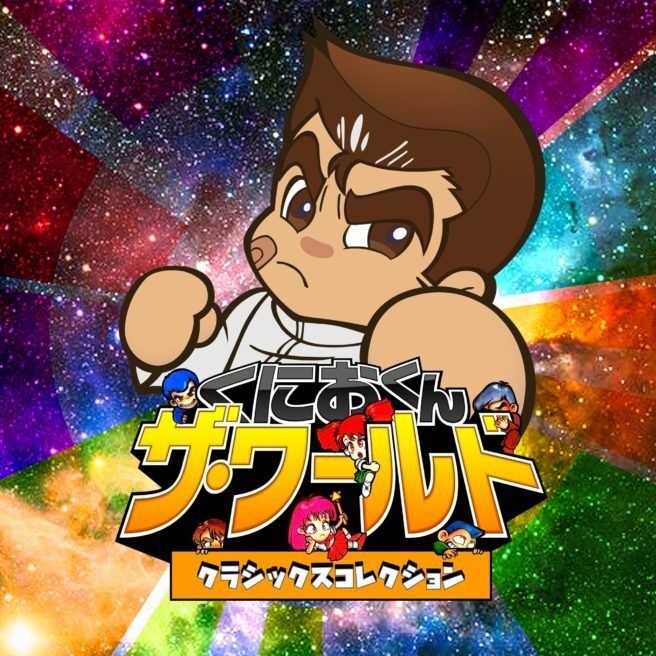 Thankfully, Kunio-kun: The World Classics Collection is still happening. Famitsu has a very small feature on it this week and confirms that it will be available this fall.